Ready to manifest like crazy? Ready for abundance in your relationships, career, health, and finances? Tired of your life never changing? Want to make 2019 your most successful year yet? 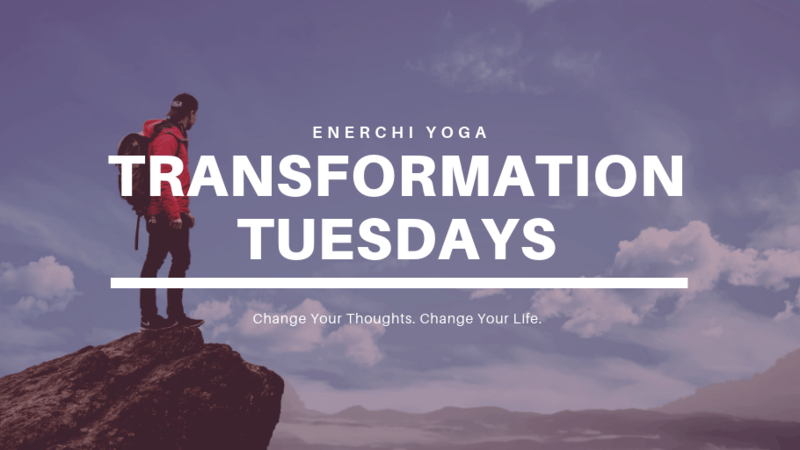 Then join us for Tuesday every week starting January 8th at 7 PM learn the life-changing secrets that helped renown psychic, healer, and Enerchi Yoga founder Sheri Brown that radically changed her life. You will learn a diverse set of practices to use daily to keep your transformative practice alive – tools that keep you on track, identify your hidden strengths and ignite your passions. Valuable handouts and workbooks will be given to track your progress. Each class is designed as a stand-alone class and covers one topic in-depth. However, we definitely recommend joining us for the entire course to maximize your manifesting power! Let it go! We begin the journey by identifying our limitations, acknowledging our blocks, and using meditation and breathwork to let go of self-sabotaging beliefs that have kept you stuck. Make that money! This class will delve into ancient laws of prosperity and how you can shift the energy of a situation in your favor by employing these practices. Make it write! Master the art of manifesting via the written word. Learn how to start a journaling practice as well as the incredible power of affirmations. See it, believe it! In this class, we’ll talk about what it takes to actually create your dreams – from vision boards, implementing behaviors that align with your vision, and other daily strategies to keep your momentum going all 2019! Get connected! Learn how to connect with your spirit guides and higher self so you can align yourself and your dreams with your life’s purpose. Go straight to the source and get the information you need to move forward. Oh la la! Learn these two tools to create some magic in your life – channel your sexual energy to manifest what you want in life and discover how to use candles with intentions to attract your vision. Get the vibe! Mantras and Yantras are used to invoke a particular vibration in the body and to manifest healing and abundance through the power of that vibration as well. Learn about various mantras and yantras that you can use throughout your spiritual practice. General Admission: $25/class. Interesting in attending the full 6-week course? Send us an email at info@enerchi-yoga.com for a special price! Live the life you were born to! See you there!